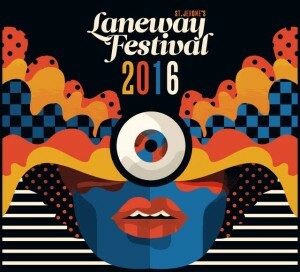 The Laneway Festival sideshow count has continued to grow across your hump day, with a swag of top name talent confirming they’ll be embarking on headline dates while they’re in the country for Laneway in March. In addition to the Shamir and Majical Cloudz announcement from this morning, the likes of Chvrches, Purity Ring, The Internet, Tobias Jesso Jr and Beach House. You’ll discover the gamut of them below. General public tickets for Shamir are on sale from 10am AEDT tomorrow. Tickets for the Chvrches, The Internet, Tobias Jesso Jr, Purity Ring sideshows are on sale from 9am AEDT on Friday. The Majical Cloudz show is on sale from 10am AEDT on Monday October 26.